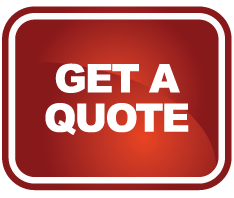 Donation Movers LLC has been serving the city of Yuma by providing reliable and affordable moves. Yuma residents choose Donation Mover LLC s as their top moving company because of their loyalty and hard work. The city of Yuma was made famous to the rest of the world because of the Hollywood classic 3:10 to Yuma, released in 1957 and later remade in 2007. 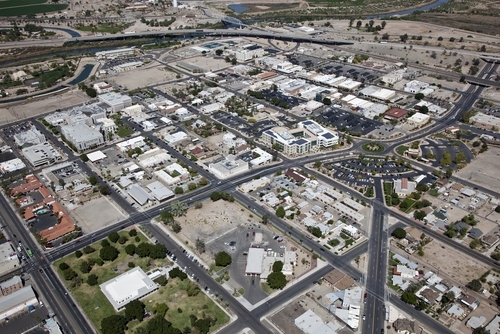 Agriculture and military services play a dominant role in the economy in Yuma. The Marine Corps Air Station was built in Yuma because of the exceptional flying weather. The United States Army built their proving grounds in Yuma to include; prototype combat vehicle and field artillery testing, testing of major modifications of military equipment and to test aircraft weapon systems. Joint research testing with the Air Force and Navy is also conducted at the Proving Grounds. Yuma is said to be Arizona’s warmest winter city and the sunniest year round spot in the nation. Many tourists visit the sunny spot for golf, hiking, fishing and hunting. The Colorado River is located along the north side of Yuma and serves as a border between California and Arizona. The Yuma station is conveniently located for truckers delivering goods from California, Arizona and Mexico. I want to let you know that I was very pleased with the move, your staff did an excellent job and I will be referring your company to everyone I meet!